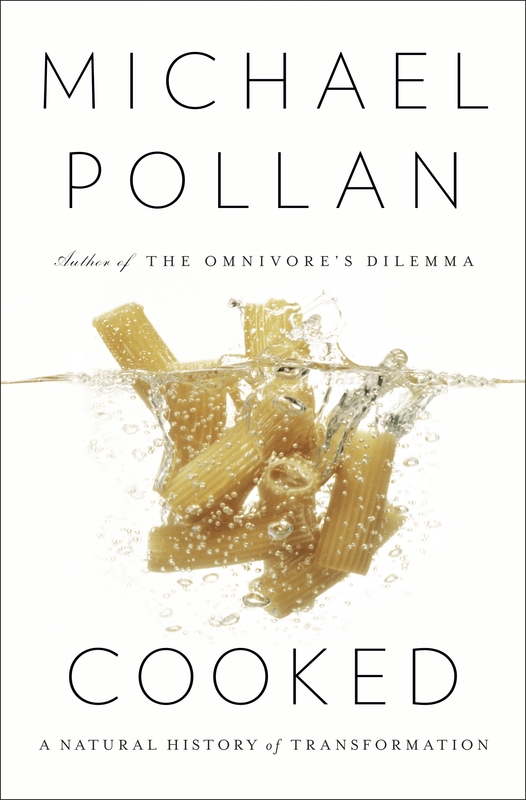 Having been a huge fan of The Omnivore’s Dilemma, I decided to read another book penned by Michael Pollan. While his previous work was more of an investigative piece, this book is more about the history and science surrounding the way we eat. Split into four section, Fire, Water, Air, and Earth, Pollan speaks about how important these four elements are to the way we cook our food. While cooking with fire, especially smoking meat and BBQ with the highly ritualized pitmaster, has a more masculine tone, the second section of this book looks at the types of cooking deemed more feminine, mostly cooking with water. Not only does cooking with water often take more time (braises, stews, and other slow forms of cooking), but it is also more often then not carried out within the confines of a kitchen, as opposed to cooking with fire which takes place outside. The use of pots and pans for cooking is an important step in human evolution, but also brought cooking into the feminine domain. The last two sections of Air and Earth focuses more on the science of food and how the food we eat embodies both life and death. With Air Pollan talks about making bread and how tricky it is to develop a “starter” in order to bring bread to life. This section also got very scientific dealing with the differences between whole grain and white grain, to how gluten intolerances work. Since I am obsessed with fermentation, I loved the Earth section, especially when Pollan learns to make cheese with the cheese nun. Foods like cheese and yogurt and other things created from bacterial cultures are essentially decaying, and remind us of our own mortality. I really love the way Pollan writes, and his breakdown of this book into four elemental sections works to his advantage. Each section is accompanied by its own list of resources and recipe, which I will be trying soon. I highly recommend this for anyone interested in the history or science behind the way we cook. This entry was posted in Reviews and tagged Air, BBQ, Cooked, Cooking, Earth, Elements, Fermentation, Fire, Food, Food Journalism, Food Writing, History of Food, Michael Pollan, Non Fiction, Review, Science of Food, Water on September 14, 2015 by kwils3.